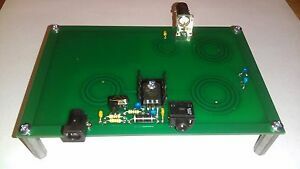 NS-40+ 40M 5 watt QRP CW Transmitter "None Simpler" Class E IRF510 Classic!! 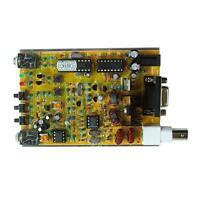 nm0s_electronics has no other items for sale. 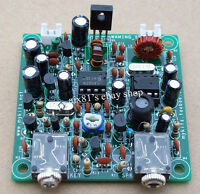 Details about NS-40+ 40M 5 watt QRP CW Transmitter "None Simpler" Class E IRF510 Classic!! 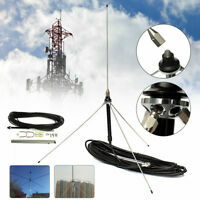 Lettine 242 Ham Radio 6 meter VHF Transmitter Base station 6V6 GT tubes !